Do you like maps? We love maps. 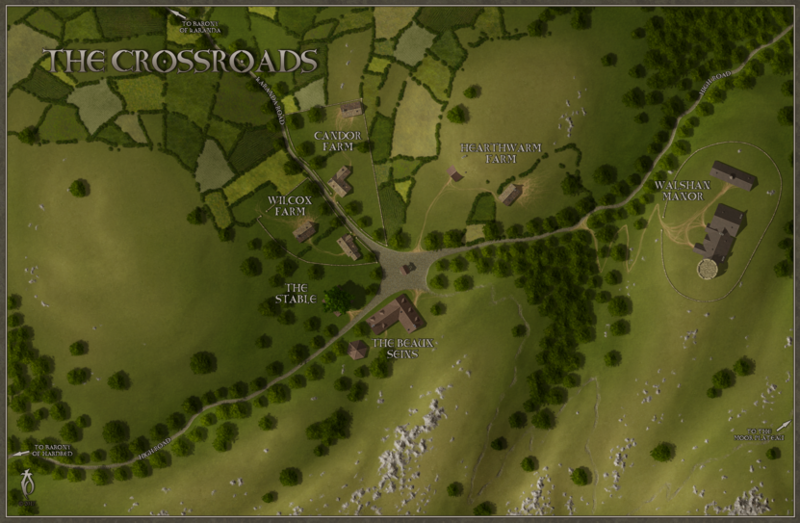 And we have five high-resolution maps for you! 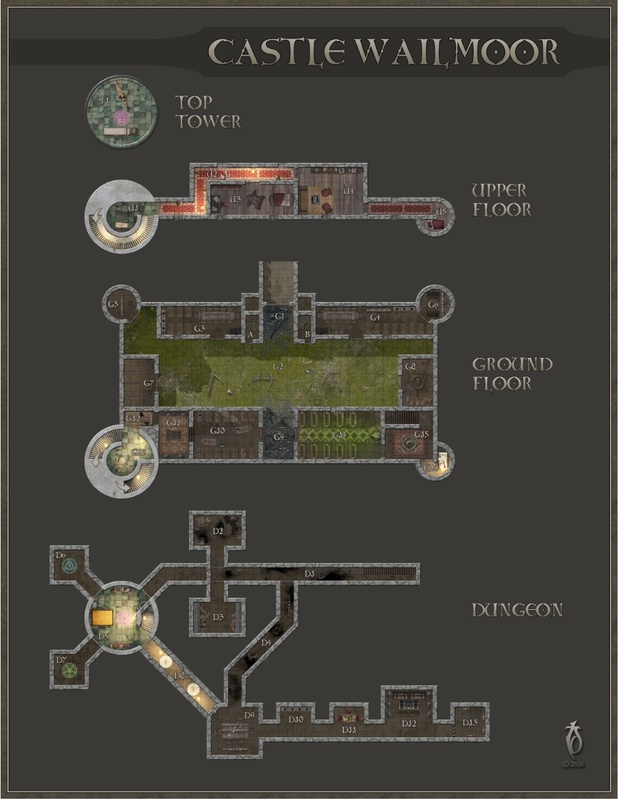 The maps have two versions, one with labels for the DM and one without for players. Like these maps? You should check out the mega-module they come from, with all of their 215+ pages of hard fantasy glory! Curse of the Lost Memories, a Level 1 to 4 mega-module, for 5E and Pathfinder 1E. 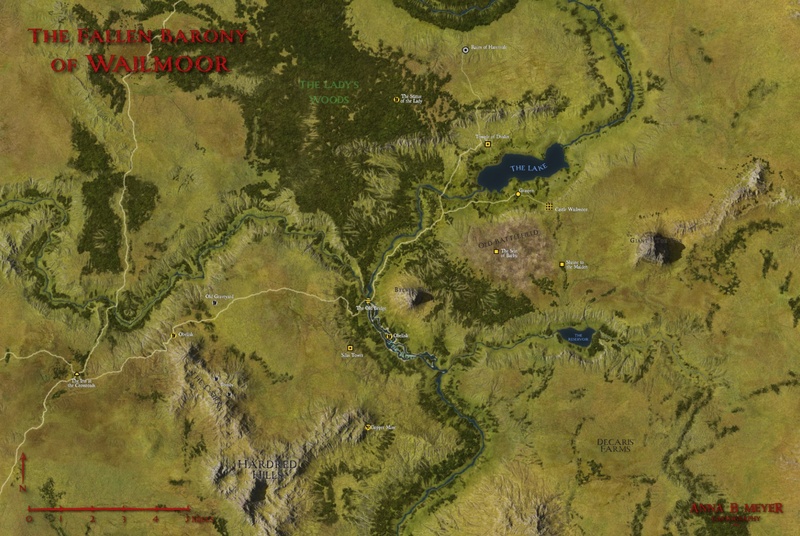 The Wailmoor map, by Anna Meyer, takes fantasy cartography to a whole new level. 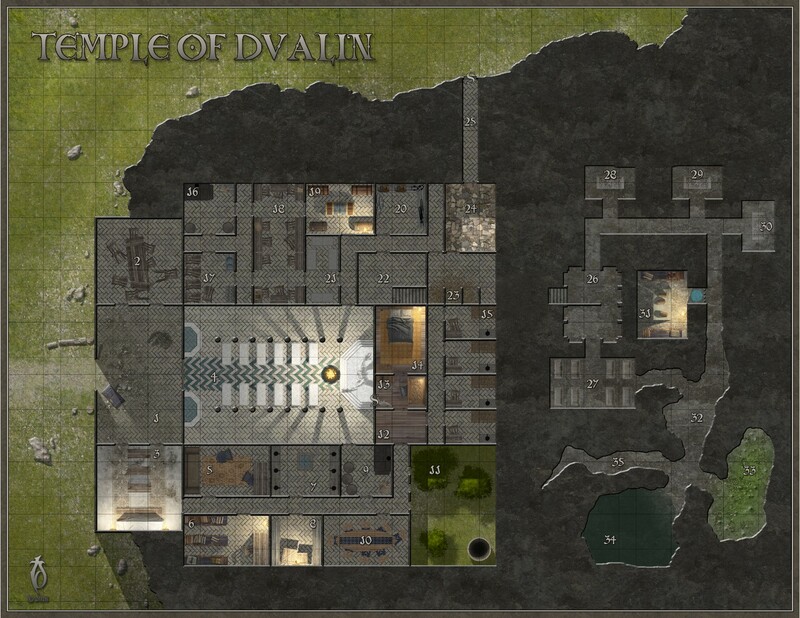 Rendered at an absurd level of detail (24″x36″ 300+ DPI), this is a great map for DMs and players alike. 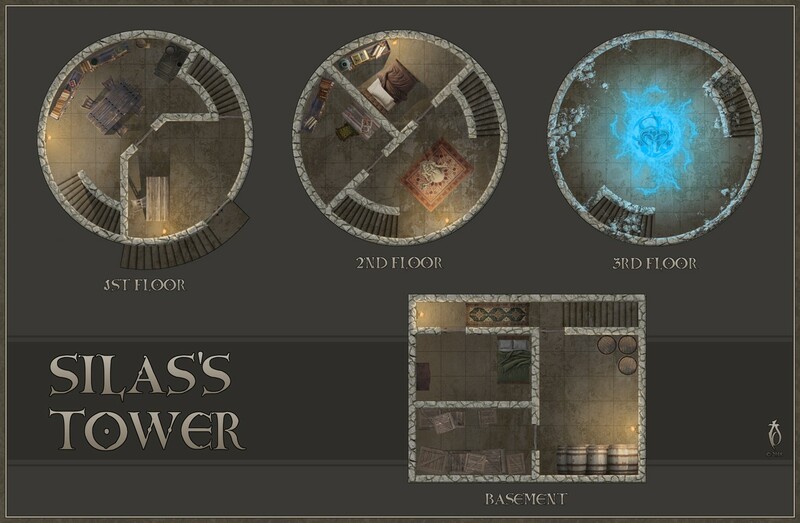 A short and sweet abandoned mage tower, complete with basement… and a trapped demon! Waring–these map files are large, combined both files are 142 MB! CC1-Hi-Res-Map-Pack-v1-1-of-2.zip contains all of Tad Davis’s maps, while CC1-Hi-Res-Map-Pack-v1-2-of-2.zip contains Anna Meyer’s map. 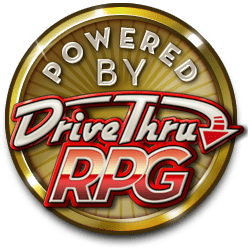 The Curse of the Lost Memories Map Pack is not on the Open Gaming License. These maps are not provided in a PDF, rather raw for printing and manipulation.